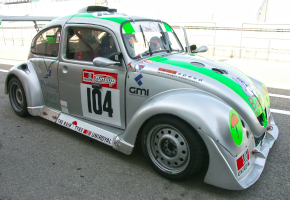 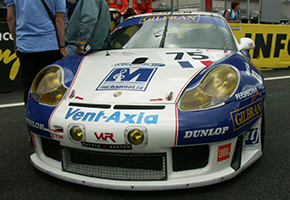 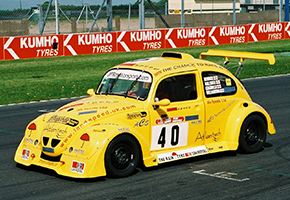 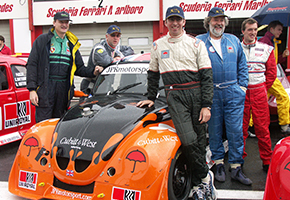 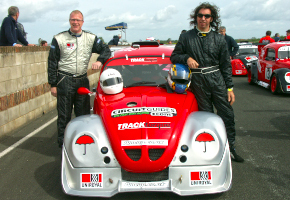 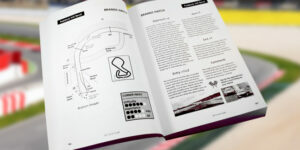 Circuitguides.com have been producing Circuit Guides for track day enthusiasts and racers since 1995. 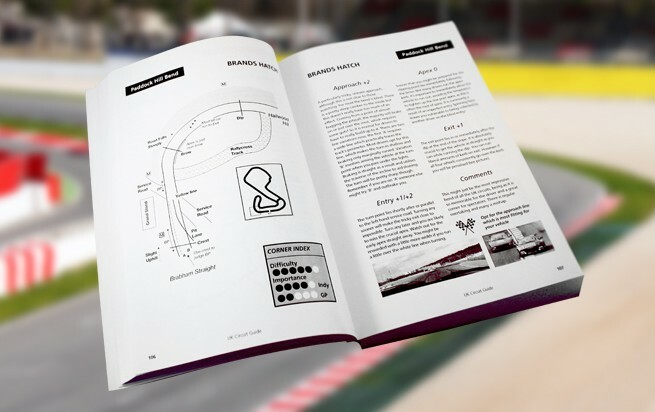 Since then, thousands of riders and drivers have used our products to learn and improve their skills on track. 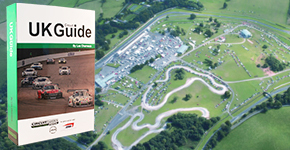 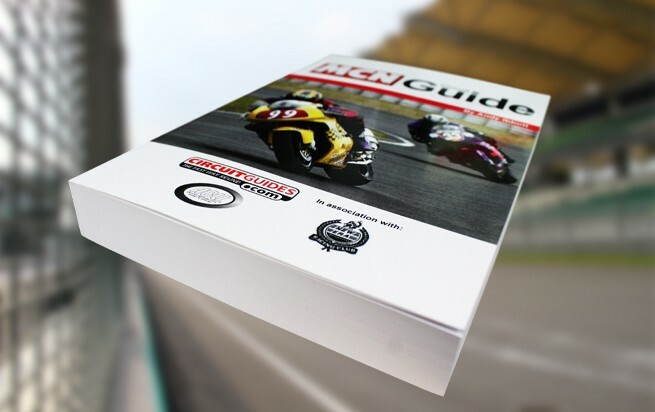 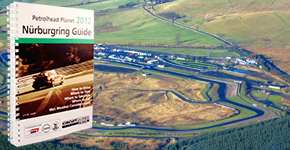 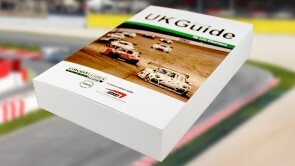 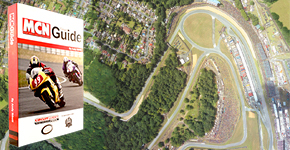 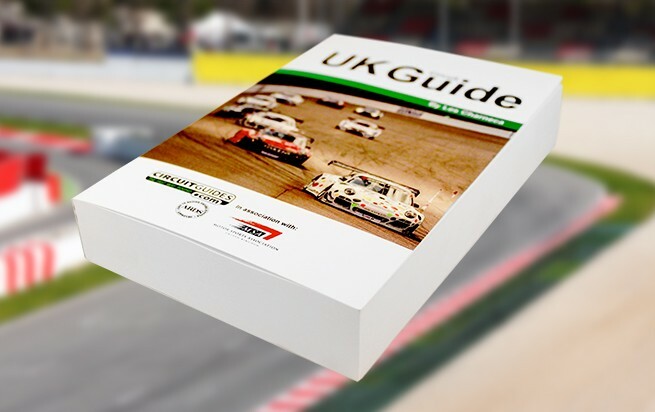 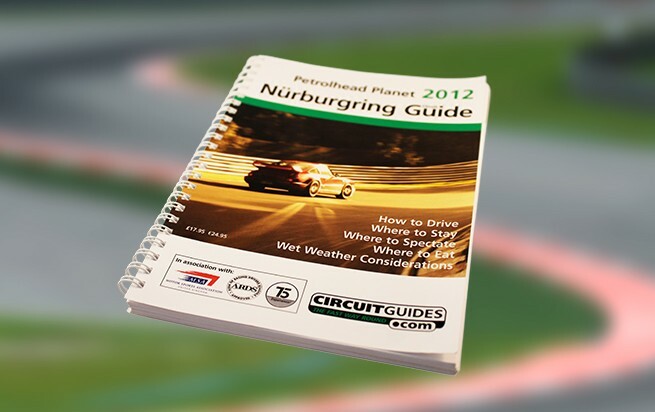 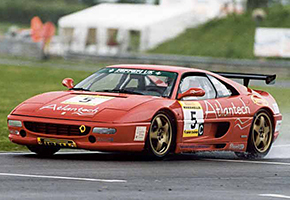 Circuit Guides produce many popular circuit guides including: Euro Circuit Guide (cars), MCN Circuit Guide (bikes), Nurburgring Circuit Guide, and UK Circuit Guide (Cars). 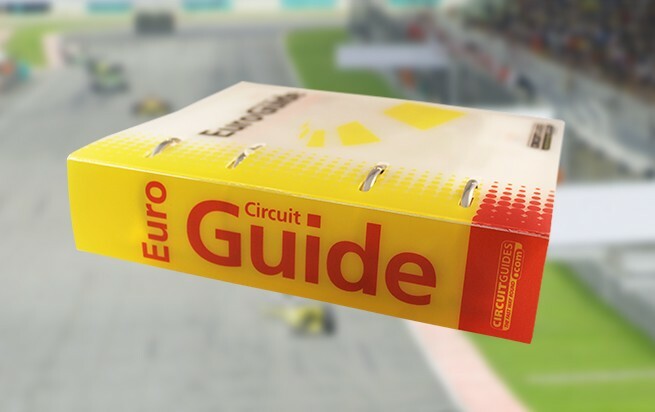 As well as the standard products, Circuit Guides has produced special 'one off' bespoke Circuit Guides for clients such as Caterham Cars and AMG. 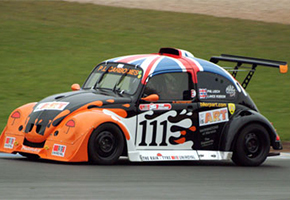 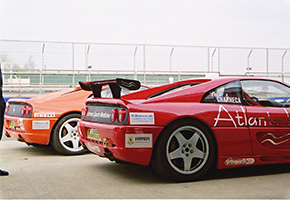 Please contact us if you require a special product for your promotion or race series.